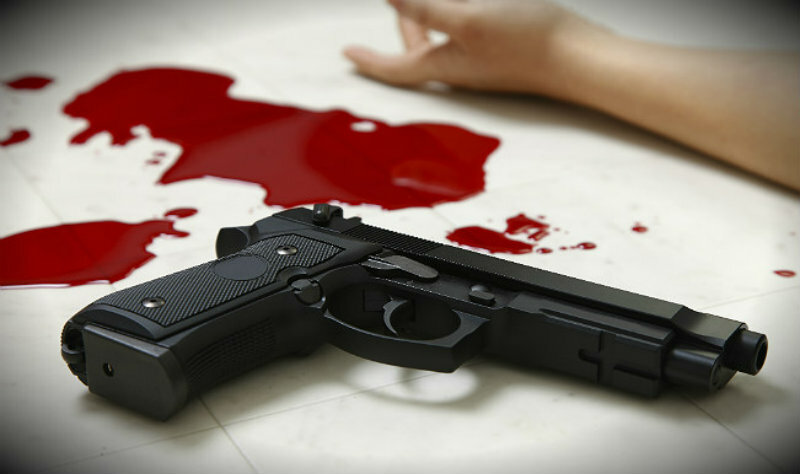 A murder accused in Rewari district of Haryana allegedly shot a sub-inspector on Friday. This incident took place when the 49 year old inspector Ranbir Singh went to arrest the accused Naresh. An official spokesperson said, "On getting information regarding movement of Naresh on the Dharuhera-Bhiwadi road (near Rajasthan border), Ranbir Singh along with his team rushed near the spot in Rewari." He said that the accused opened fire at the police party when the sub-inspector moved ahead to arrest him. He was rushed to a nearby hospital where the doctors declared him dead. The spokesperson also informed that Naresh is allegedly involved in the killing of a hotel owner about two weeks ago on the Delhi-Jaipur Highway and is also wanted in several other murder and attempt to murder cases. Haryana DGP B S Sandhu expressed his grief over the demise of Singh and said that the police will provide all kinds of facilities under the welfare schemes of the department to the next of kin of the deceased. He added that, apart from special ex-gratia grant of Rs 30 lakh, financial assistance of Rs 30 lakh would also be given under a special agreement of accidental death insurance cover. In addition to this, free education up to class 12 would be offered to children of the deceased in police public school.